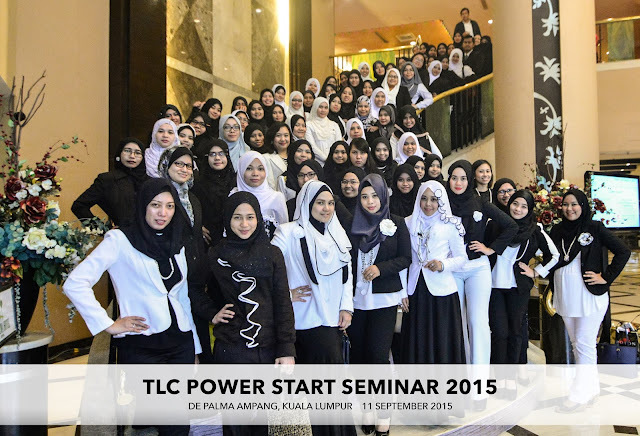 HARGA TESTIMONIAL PREMIUM BEAUTIFUL KORSET: Top Leaders Circle Power Start Seminar 2015! 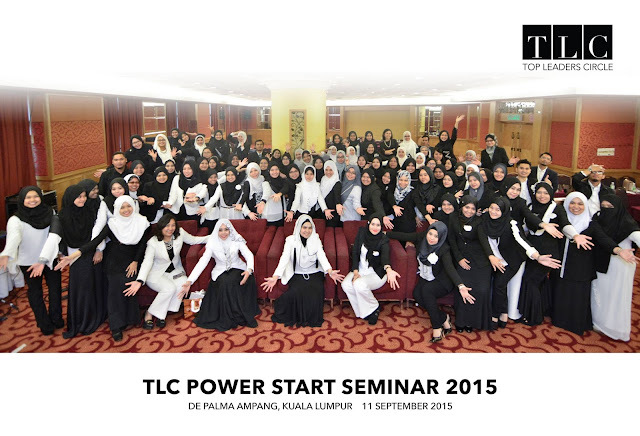 just want to share some of the activities we had in September 2015 with you! 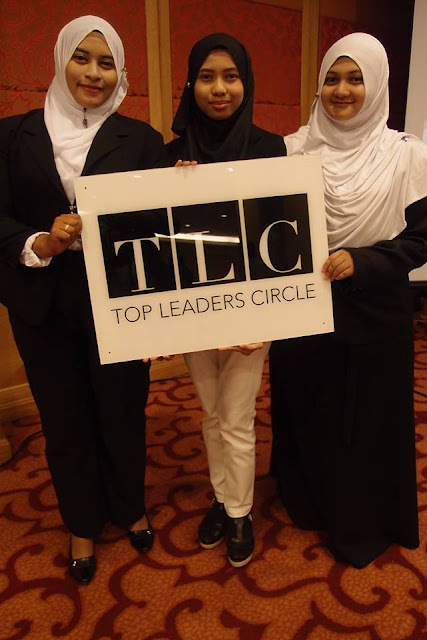 this time, I am in charge with a fellow TLCian, Safriza to arrange the venue and food for the event. 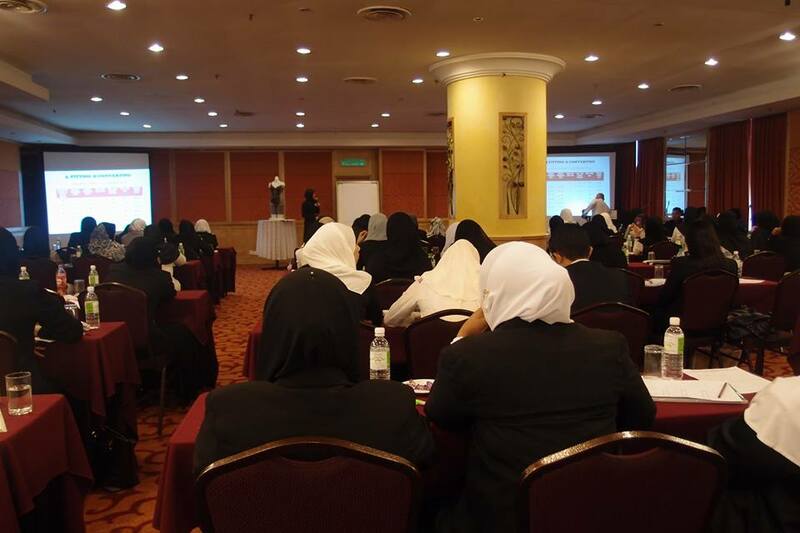 the seminar mainly covers the essential basics that we need to strengthen in our PB Experts! oohhh and we are also having a new incentive trip to OSAKA , so we also put in some new strategy and fast track solution so that even new entrepreneurs can achieve this exclusive trip! well siapa tak nak kan melancong ke seluruh dunia secara PERCUMA! based on our past experience, no matter which country we vacation to with the company, we always stay in 4-5 star hotels! which is roughly RM800 per night uolss! and inshaAllah our itenerary includes UNIVERSAL STUDIOS JAPAN and also a day trip to TOKYO! 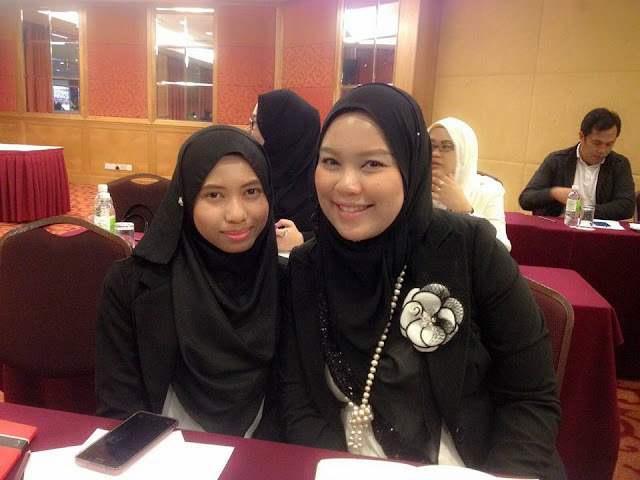 with one of our speakers - she sells 20 sets Premium Beautiful from Johor, whilst her mentor is in KL! our lovely teammmm...love them to bits! at tea break, we pick our mentor's brain for more tips!!! 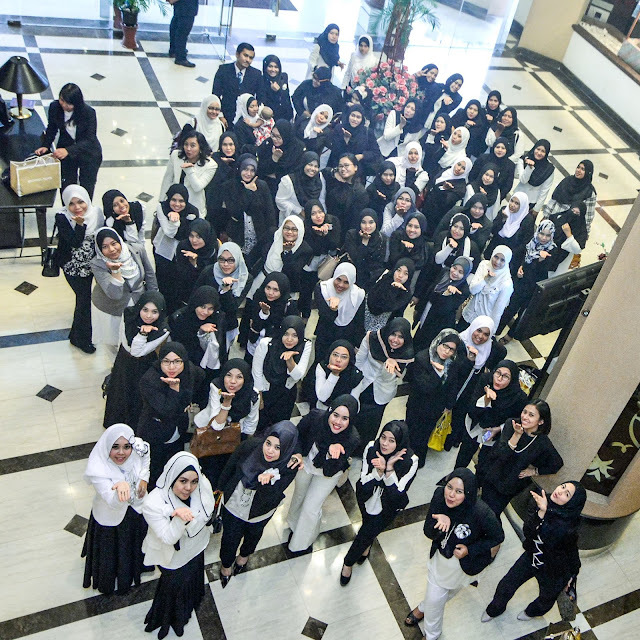 love you CDM Izyan Liyana! my team from Johor - Pasir Gudang and Mersing! motivational slot from our mastermind CDM SALHA ZAIN! 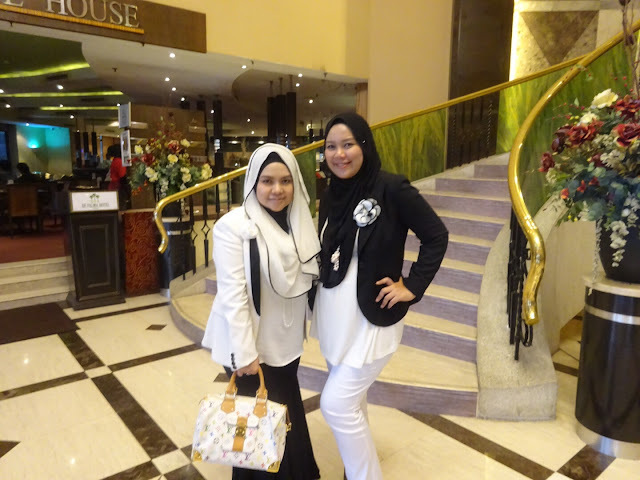 my direct mentor CDM IZYAN LIYANA - from driving an old Iswara in 2010, she owns her 1st luxury car in 2014! 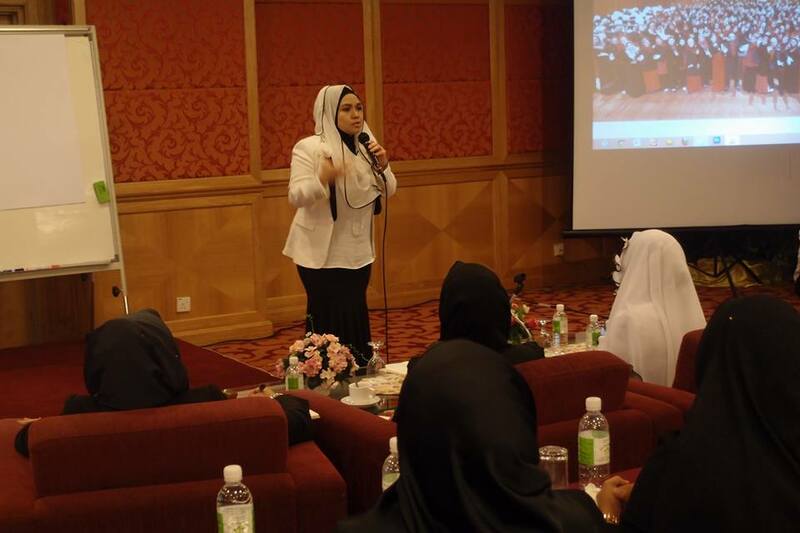 our own PB Angel kak Zue, a school teacher, shares her experience on sharing business opportunities with clients and how she clocked hundreds of thousands sales per month! 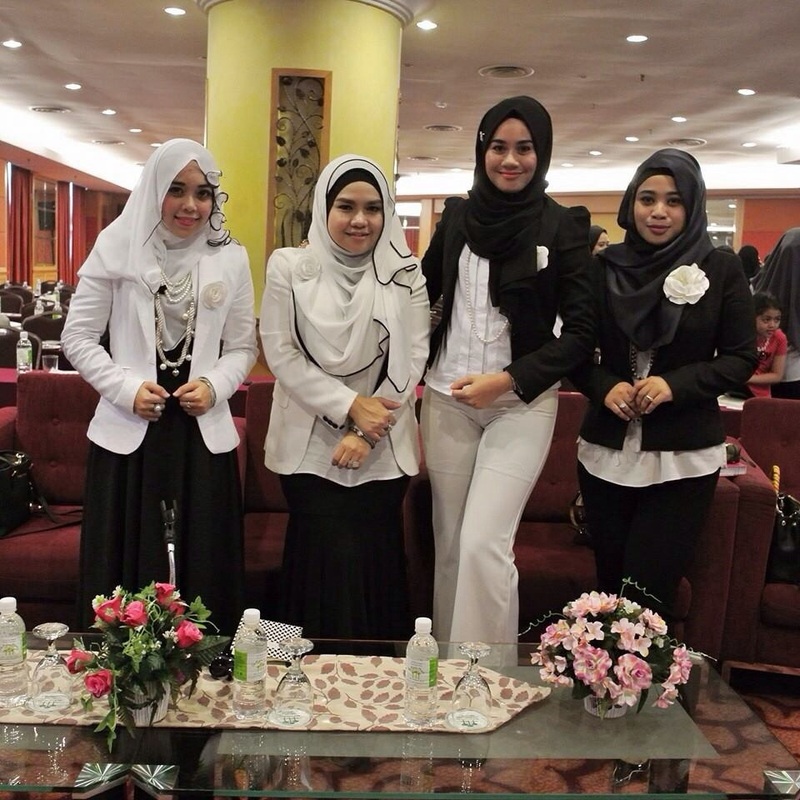 plus they get the fast track way on how conquer the ONLINE and OFFLINE market of Premium Beautiful! WE SHARE THE SECRETS OF OBTAINING CONTINUOUS SALES from websites, Facebook and Instagram to our PB Experts! 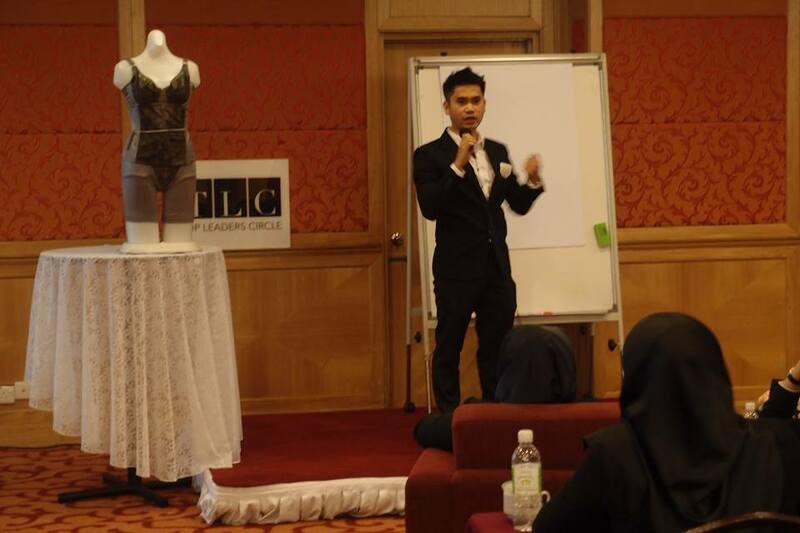 and what is special this time , we selected our best rising stars from this business to be speakers! 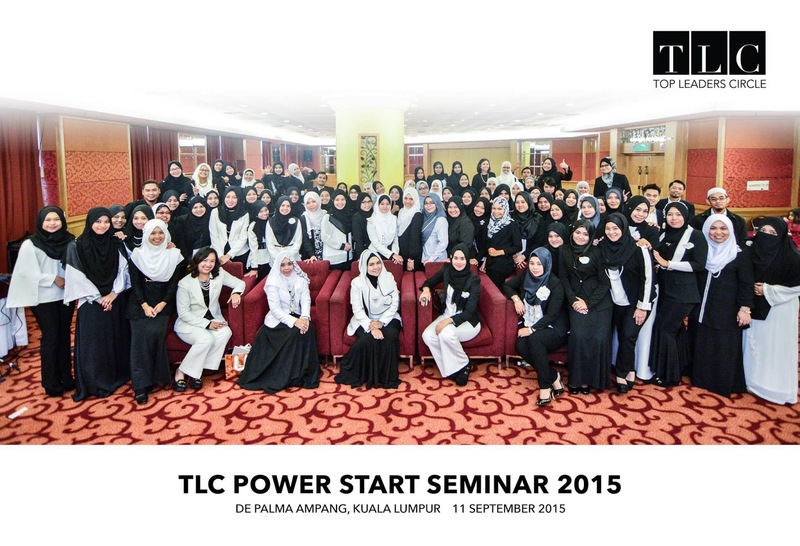 4 slots, shared by our speakers, based on their technical knowledge and experience! these speakers have at least made sales of RM100,000 a month for the past 6 months!!!! 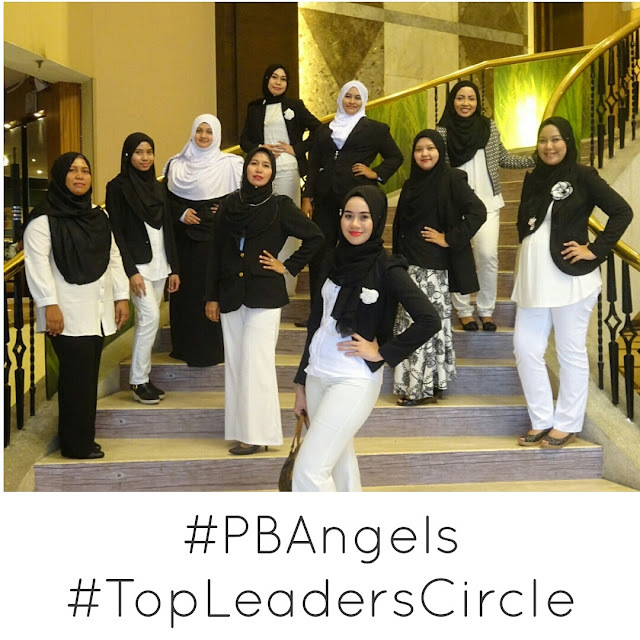 what ever we aspire, we work together to build the brand TLC as PB Expert and we reap the fruits of success together! for Premium Beautiful inquiries - in Kuala Lumpur, Selangor , Johor areas, please do not hesitate to contact me Isma 019-339 3340 via Whatsapp for fast response!!!! will give special , special price for my blog readers!! !